Want to take your team to the next level and network with other coaches throughout the country? 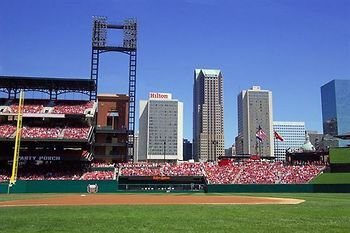 Consider attending the BCA National Convention in St. Louis from December 3-6. For more details, CLICK HERE.